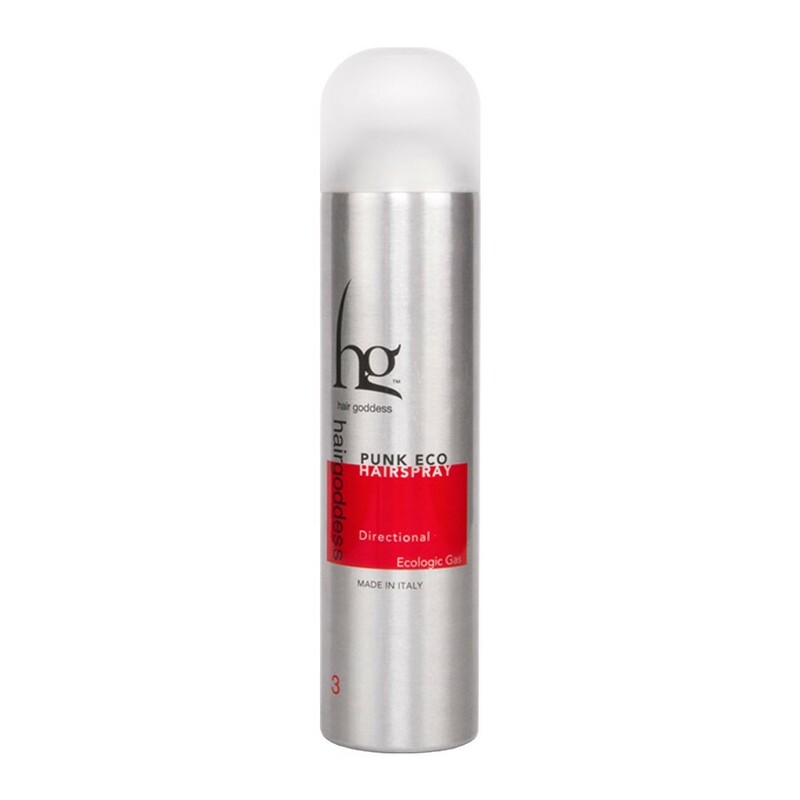 It is an innovative lacquer expressly designed to style and give volume to the most demanding hairstyles. It is harmless and does not leave any residues even if used in large quantities. Its special formulation makes it easy to comb and enviroment-friendly.